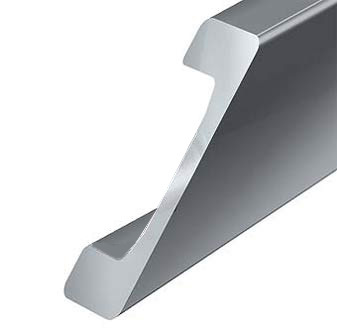 All profiles are made from high-quality steel UNI FE 510.C Nb, in sandblasted version. To our Combined Bearing system, we deliver all profiles in fixed length. All profiles are fine straightened. Maximum production length 12 m.
Min. clearance between bearing and profile. Higher load capacity with new Nb-series. 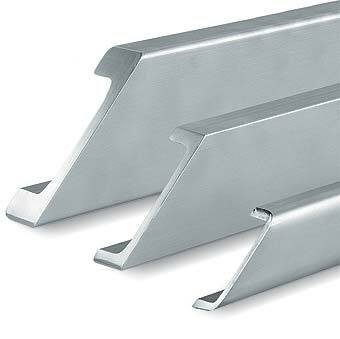 Machined profiles according to customer drawings on request.